My first attempt at a hoppier beer is now bottled, conditioned, and ready to go. 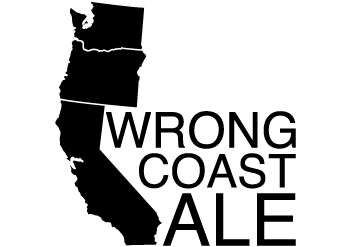 This pale ale, named Wrong Coast Ale after the West Coast HME used, is definitely my best one yet, but not quite what I was looking for. Overall, I really can’t argue with the look or flavor of this beer. While my previous two brews from the Mr. Beer system I’m using tasted very similar, this one has a bit more of its own distinct taste. In previous brews I had mentioned over carbonating, but this time around I think I got it right, as this one doesn’t tingle the palate, and is rather enjoyable when tasting for an extended period. It’s got just enough of the hoppy flavors expected in an West Coast style ale, but I do think those flavors should be more pronounced. In my last post, detailing the brew process behind Wrong Coast Ale, I mentioned how I didn’t dry hop correctly. 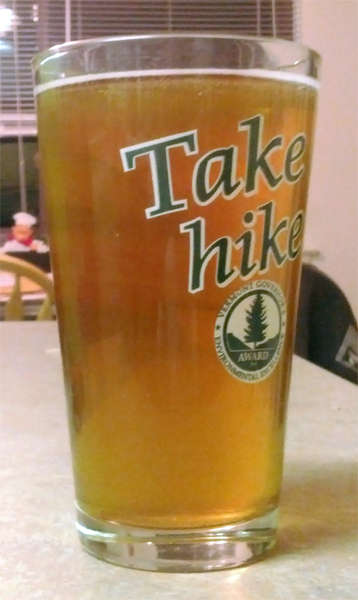 Well, while this didn’t affect the flavor (thanks /r/homebrew for the reassurance on that – and the support), it didn’t get any of the hop aroma I was hoping for. At all. Now that I know to dry hope after fermentation is complete, rather than during, I’ll definitely have to give this brew another shot. I do enjoy the flavor of it, and it’d be a nice, refreshing session beer on a summer afternoon. Thanks to everyone who voted in the naming poll! 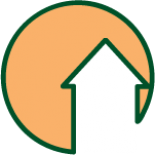 This entry was posted on April 25, 2012 by dasalehaus in Homebrewing and tagged beer, beer review, brewing, das ale haus, Home Brew, wrong coast ale.